The page is an overview of some of the typical charges associated with Bay Eye Care's premium services. 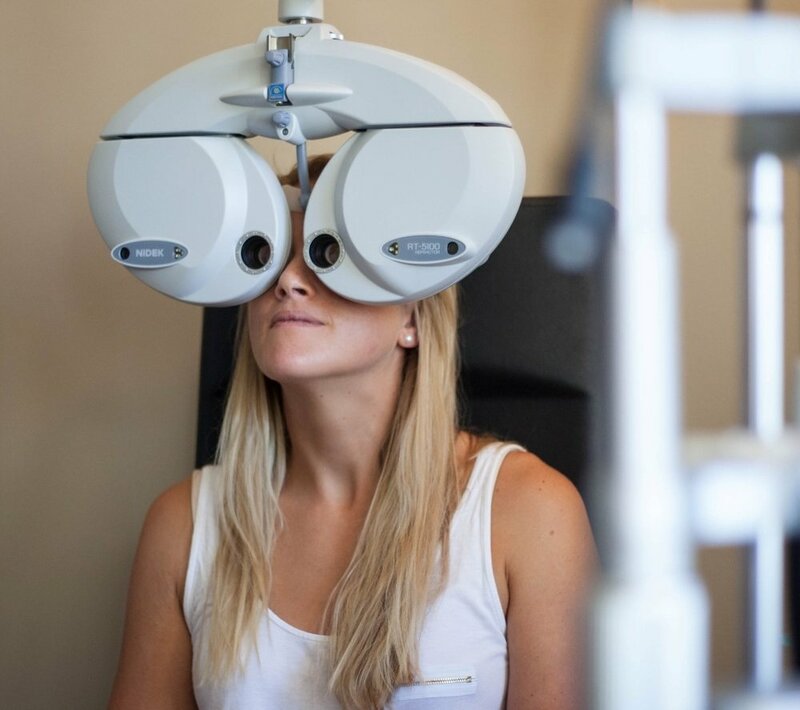 All consultations include complimentary biomicroscope imaging of the front of your eyes. Families with a community services card may be eligible to have some or all of their consultation covered by the Enable subsidy from the government for children 15 years of age or younger. For more information visit our Technology at Bay Eye Care page. Note: These prices are for a full-warranty lens, which includes alterations to the lens design during the first 3 months of lens fitting at no additional charge. A straight replacement of a lens is 75% of the full price, and a spare lens can be arranged at 50% of the full price if arranged within 3 months of the original fitting. Patients with keratoconus, corneal disease or very high prescriptions may be eligible for the Ministry of Health Contact Lens Subsidy. This covers a significant portion of fitting charges and lens costs. A surcharge will apply for the remainder. Bay Eye Care reserves the right to alter these charges at any time. Prices include GST.